Food fans, mark your calendars: the Food and Fun Festival is coming to Reykjavik for a festive, flavor-filled week, running from February 27 to March 3, 2019. 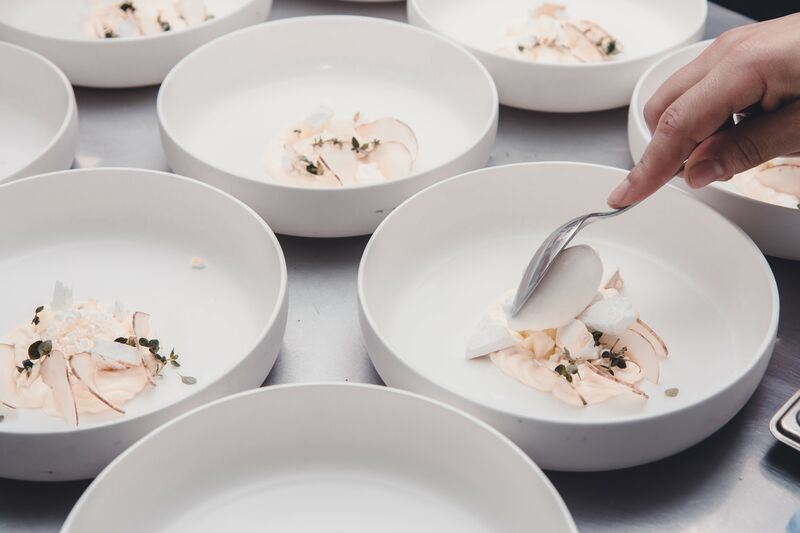 The festival pairs Reykjavík restaurants with visiting chefs from the USA and Europe, who compete to create the best menu from Iceland’s finest produce. Celebrity	chef	judges	are	invited	to	rate	the	food,	and	three	chefs	are	chosen	as	finalists	to	compete	for	the	title	of	Food	and	Fun	Chef	of	the	Year. Icelandic ingredients take center stage and include the country’s fresh seafood bounty, free-range lamb, and smooth organic dairy products. The idea is to shake things up: Free from preconceptions, guest chefs from Europe and North America devise novel ways to use products that may be unfamiliar to them. It’s an event that pairs low food miles with internationally inspired, palate-pleasing creativity, and diners reap the rewards. To sample a menu for yourself, book a table at one of the participating restaurants and bring a healthy appetite. You will need to make a reservation through the website of the restaurant you wish to visit. Set menu prices are 8900 ISK per person. The program has been finalized; for a list of the 15 participating restaurants and chefs from across the globe, check the festival website, and browse the menus on offer. Stay in touch by following the festival's Facebook page. Icelandair is a proud founding partner of the Food and Fun festival. If food is one of your favorite reasons to travel, be sure to check out our story on Reykjavík's flourishing dining scene, published in the winter edition of Stopover, Icelandair's in-flight magazine.